Mari teaches Meditation and has a background in Mindfulness, Kunlun Nei Gung or the Kunlun System (R), Chi Kung, Walking Meditations, Buddhist Meditation, and other forms of meditation. She further has been Certified to teach Kunlun Nei Gung since 2011, and holds certificates in Preventing Chronic Pain (U. of Minnesota) and Science of Happiness (UC Berkeley) which included study of Mindfulness Meditation, She also has a Certificate in Medicine and the Arts, (U. of Capetown). She has completed Course study in Resilience and Stress Relief (Washington State U.) that also included Mindfulness Meditation Technique. 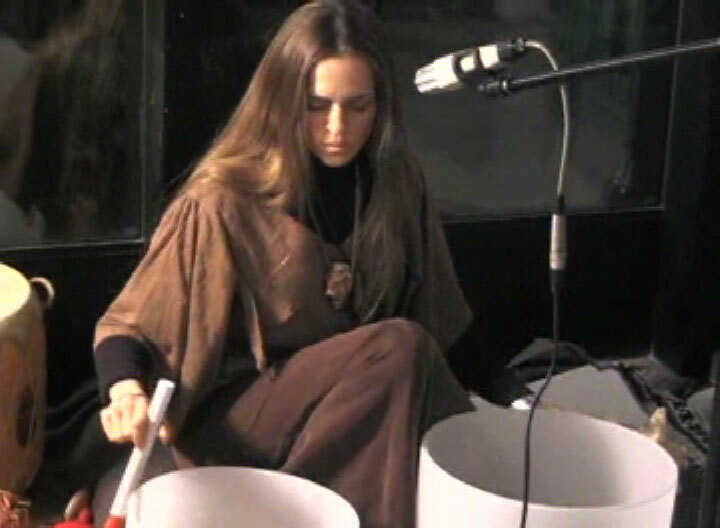 Further, Mari has also been facilitating Sound Meditations for more than 20 years, before it was vogue to do Sound Bath work. She has completed an 8 year apprenticeship with a well known Los Angeles sound healer and has played sound mediation concerts for more than 20 years. 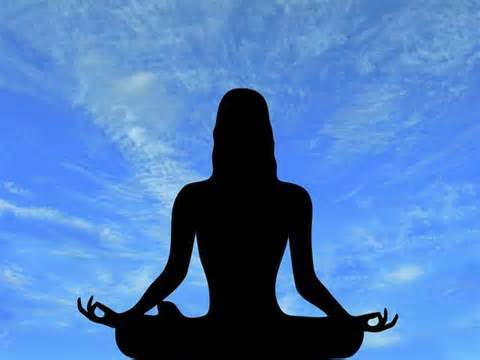 Sound Meditation can take various forms. 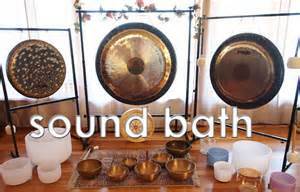 Participants can listen to the sound of the gong, crystal bowls, tones, running water and concentrate on those sounds. 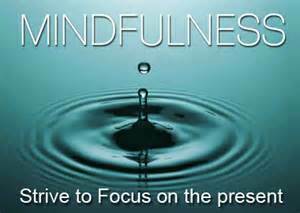 This gives the mediator something to focus on, thus slowing and quieting the thinking process. 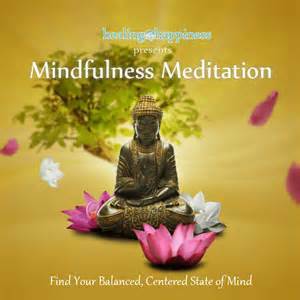 Sound Meditation also is healing in itself. As the listener hears sacred sounds and instruments that have specific vibrational frequencies, it aligns the hearer to those healing sounds and puts the participant into a deep state of relaxation. 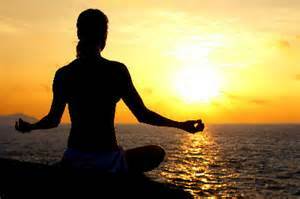 Mari has practiced this form of ancient meditation and purification for many years, with many groups and clients. Coupled with other mediation techniques, the sonic meditation experience becomes deep and palpable. is a practice for cultivating the Taoist Gold Dragon Body, similar to the Tibetan Returnable Rainbow Body, and the Diamond Body. 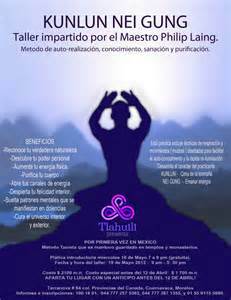 KUNLUN System is the root of internal alchemy spoken about by the Mountain Taoists, the Egyptians, and many ancient Mystery schools. A root practice allowing the practitioner direct access to their primordial, authentic being and teacher within. The KUNLUN® System generates super "natural" abilities, a body full of bliss, the opening of the wisdom eye and vitality as a bi product. Most importantly, it returns you to your original blueprint, a place of truth, stillness, awakening, and direct knowingness. Long held in secret, the time has come to share to share this practice with those of heart and pure motivation. Fragrance of Sound is available to Provide your Venue with Sound Mediation Concerts and Sound Baths. 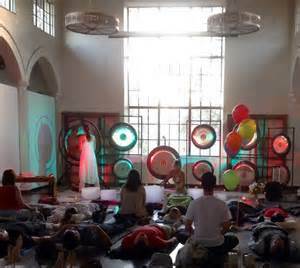 Typically either participants sit in chairs or bring yoga mats and Pillows , using either a sitting position or laying prone in a resting position. If laying prone, the participant is encouraged to relax fully or is taken into guided mediation where tension and mind chatter is released. 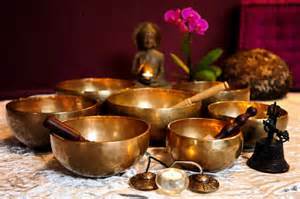 Soothing sounds of the Gong or Crystal bowls, flutes and other calming instruments are utilized to bring stillness and peace to the nervous system. 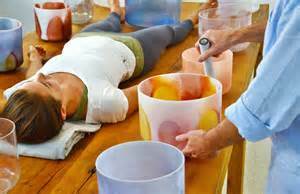 Along with optional exercises to create ease and relief, the participant is guided into a space of presence and relaxed attention.